Ten Yi Tea, which is located in Kuala Lumpur, we like to talk about tea. With a history dating back to 1995, quality tea has always been at the heart of what we do. Renowned for the meticulous study and deep understanding of tea leaves; the scent, taste, types and the art of brewing, we know the details that matter the most. 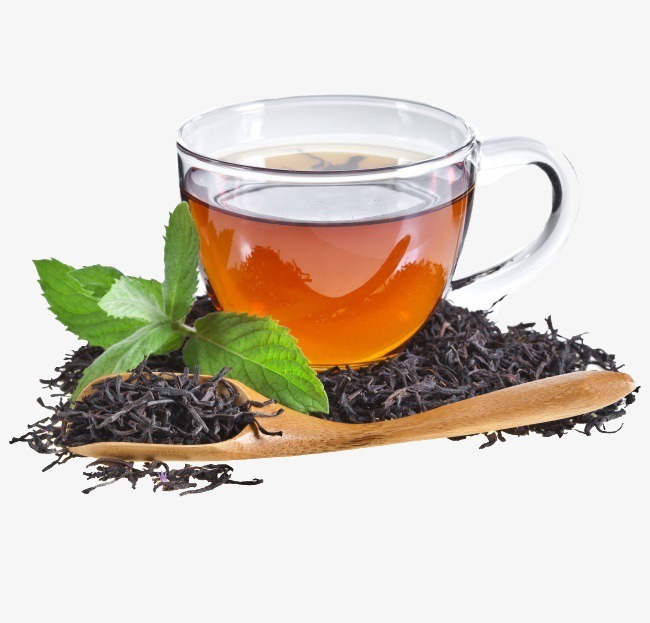 We pride ourselves as one of the pioneer in Malaysia distributing premium tea leaves imported from China, Japan and Taiwan.